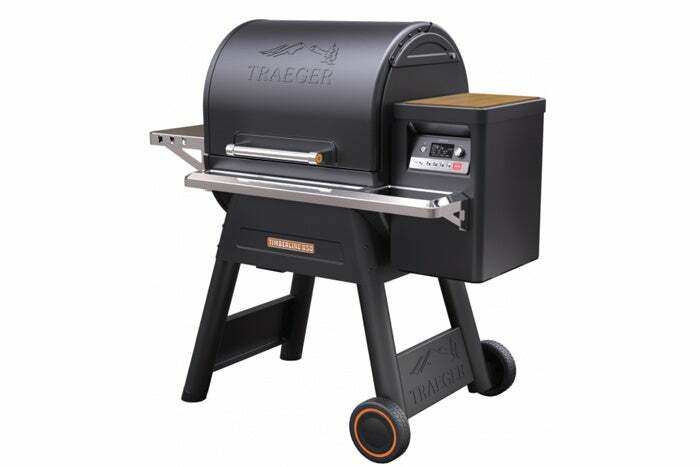 Connectivity options make this grill great, but they’d be meaningless in the absence of Traeger’s first-class materials, design, and build quality. 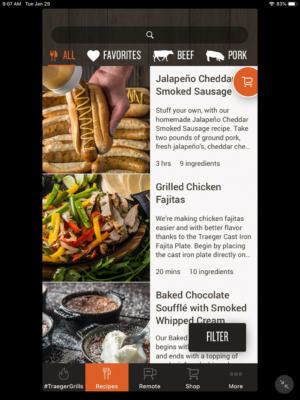 Instead of running to the grill at every commercial break, you can just sneak the occasional glance at the Traeger app on your smartphone or tablet. 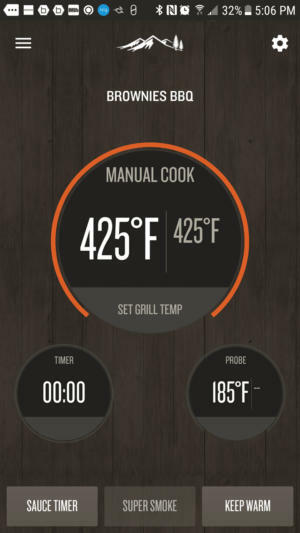 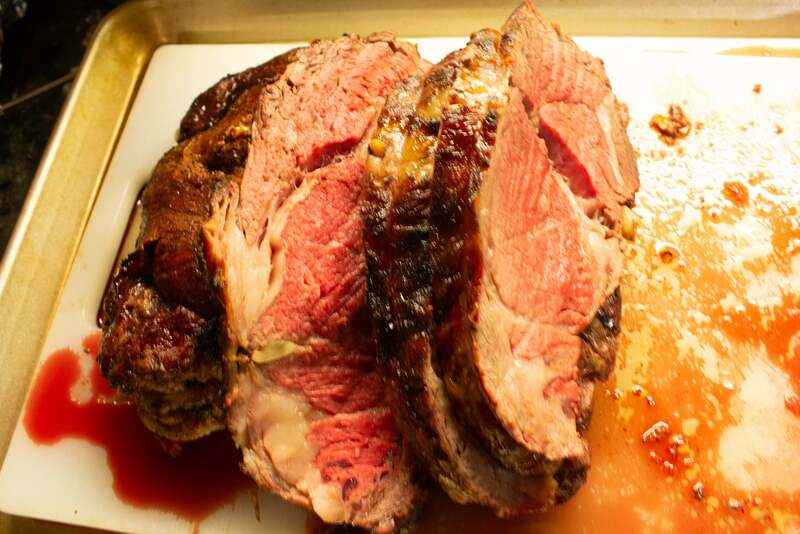 The grill streams the temperature inside the grill to the app, while a probe reports the internal temperature of the food you’re cooking (there’s just one probe, so you’ll need to decide what to monitor if you’re cooking more than one thing at a time). 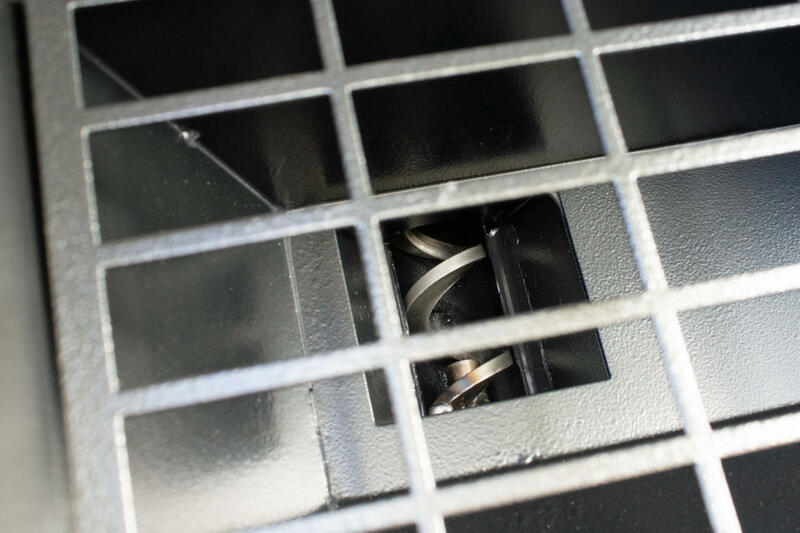 Now that’s not to say there is no cleanup needed. 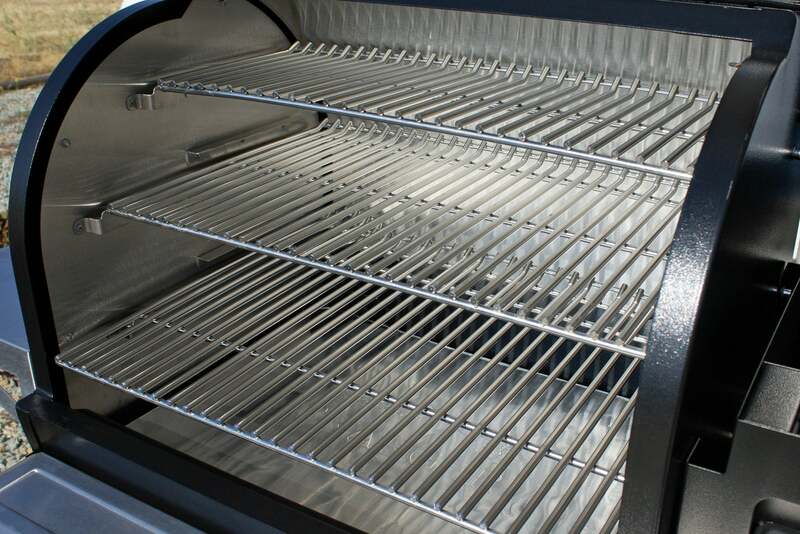 It’s easy enough to toss the disposable aluminum drip tray liner after a cook, but cleaning the grease out of everywhere else it accumulates is no more pleasant a task than it is with any other grill. That said, most of the grease gets channeled to a removable tray underneath the fire chamber (provided you’ve installed the grease drip tray correctly, that is). 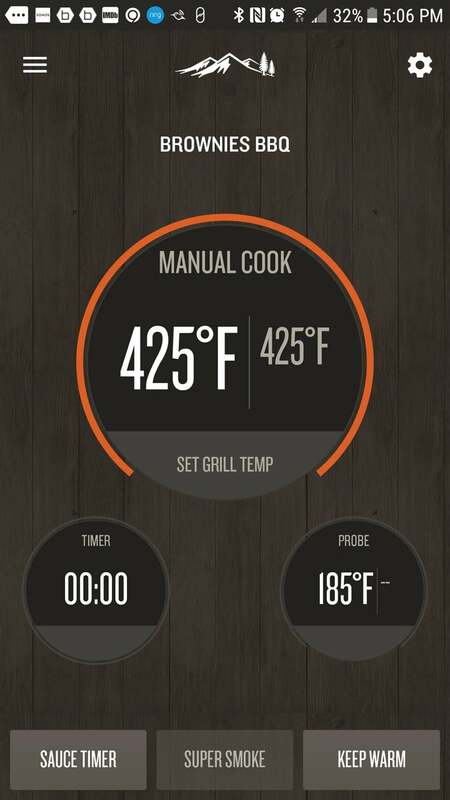 The Traeger Timberline 850 is particularly great for low-and-slow cooking with smoke, because it can keep temperatures constant within a relatively narrow range, adding fuel from its hopper as needed and reporting the temperature of your food to its app. 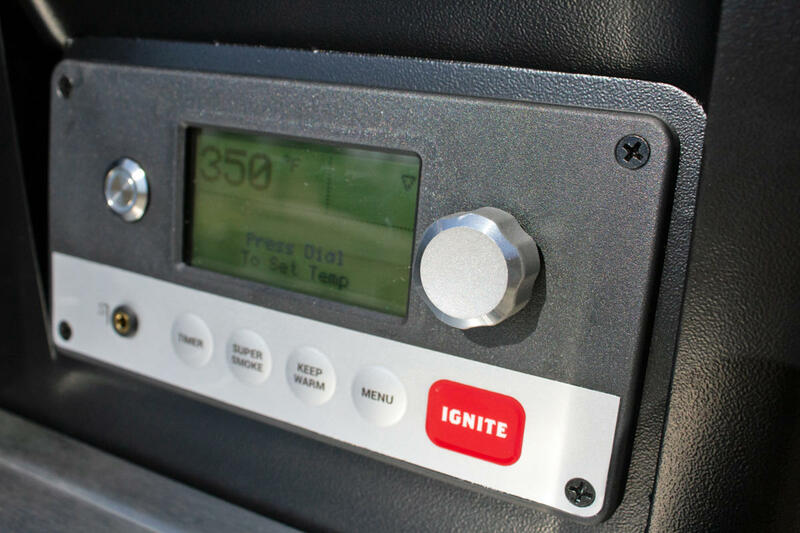 It’s not perfect, though: It won’t stop cooking when your food has reached its target temperature, and it won’t warn you if temps drop because it’s out of fuel.